Yesterday I saw many kinds of food in Exploratorium cafe. They all looked tasty, but I only had 10 bucks and couldn’t afford all the food I wanted. How could I get good food as much as possible with my 10 bucks? It’s an interactive program. Each kind of the food has a price, you can input their values(how much you like it, from 0 to 10). It will figure out what kind of food you should get to make them most valuable. We have many decisions to make every day. This program helps people make most values with limited resources. It’s like the knapsack problem. Oh,no!! 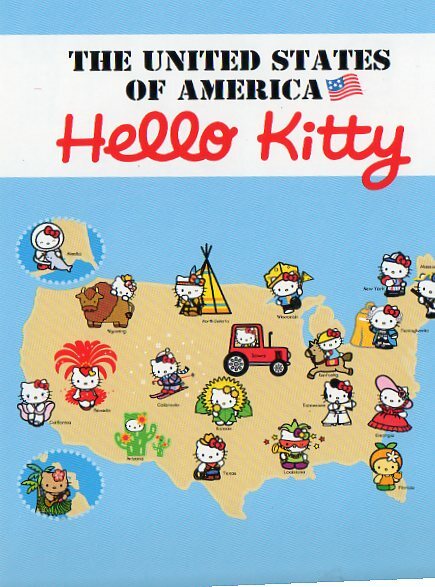 Hello Kitty is kidnapped by a Harvard guy. Her boyfriend Dear Daniel is dying to save her…Dear Daniel is a student in Stanford. He starts from Stanford. There are many villains on his way to Harvard. 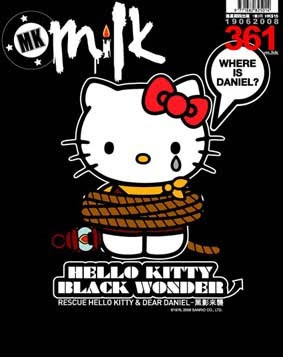 He has to get through the villains( kill them) and save Hello Kitty on time. Please help him find the shortest way to kill villains and go to Harvard. 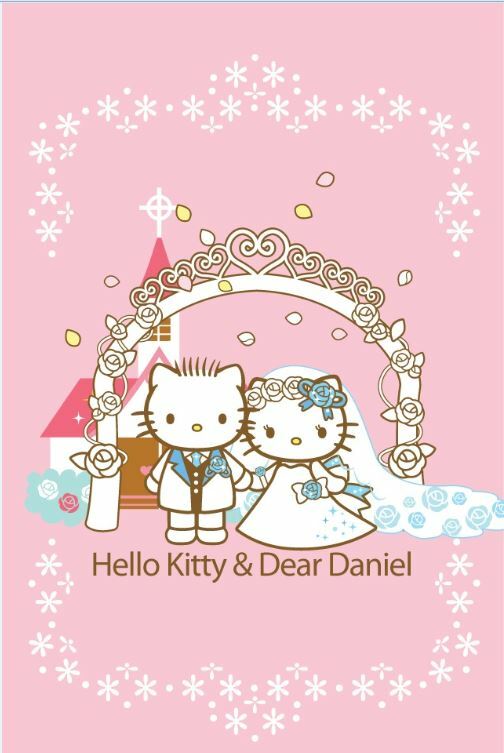 If Hello Kitty gets saved, she’ll marry Dear Daniel. 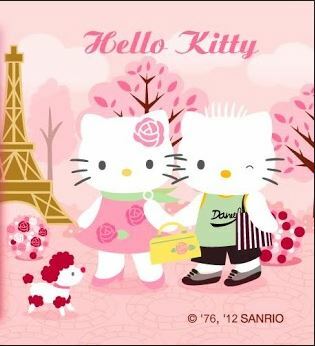 They will go shopping or take many pictures in Paris for their honeymoon.They will be happy ever after. 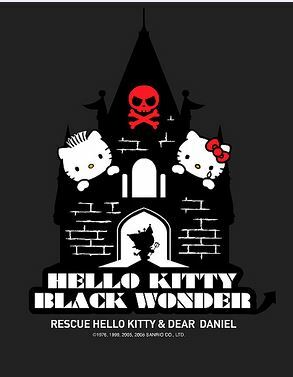 However, if Hello Kitty doesn’t get saved, she’ll die. And Dear Daniel will kill himself and die in guilt.How sad it is! It’s a higher version of Mousey’s Travels, incorporating romantic elements. It’s interactive. Users can choose AI or to play it themselves.They use keyboard to move. If they win the game, they also have to make a choice between shopping and photography. It’s hard to decide because both options are very attractive, but you have to choose one. This is life. It’s the love story that I didn’t finish. Two guys want a beautiful girl called Angel to be their girlfriend. One is rich while the other is poor but smart. Only the one who has spirits of a designer can get her heart. The spirits of a designer is what we learned from the lock game. I’d like to you tackle the first idea for your final project. I like how you’re incorporating your own real life experiences into a game! The second one is very reminiscent of the mousey map project so I’d like to see you try something different for your final project. I’m confused about how you would implement the third one but cool idea nonetheless. 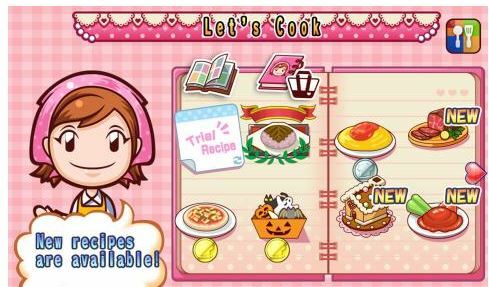 I think the cooking one is really cute and creative! I really like all of your ideas! So cute! Nice that you came up with three creative variations of the options provided.